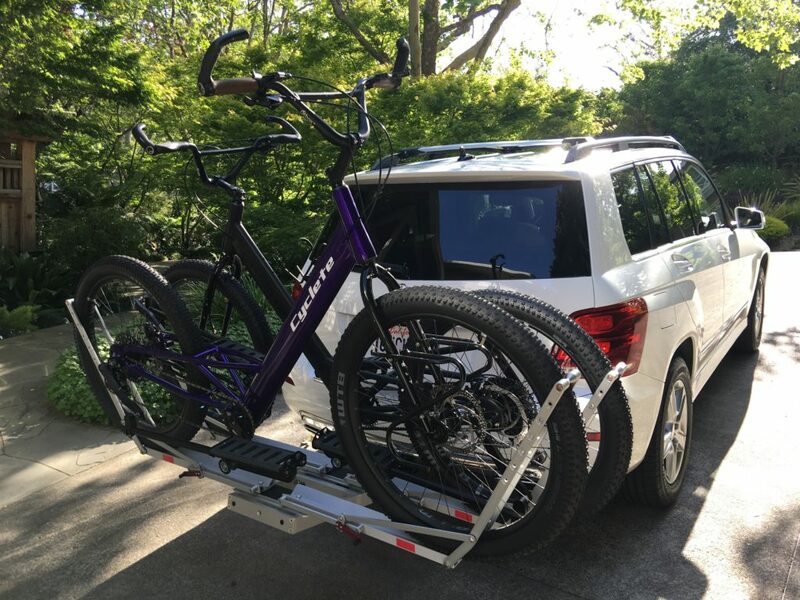 What Makes Cyclete – The Better Way to Move? Cyclete is the culmination of SASCHER’s 20-year pursuit to create the ultimate stand-up-bike experience. 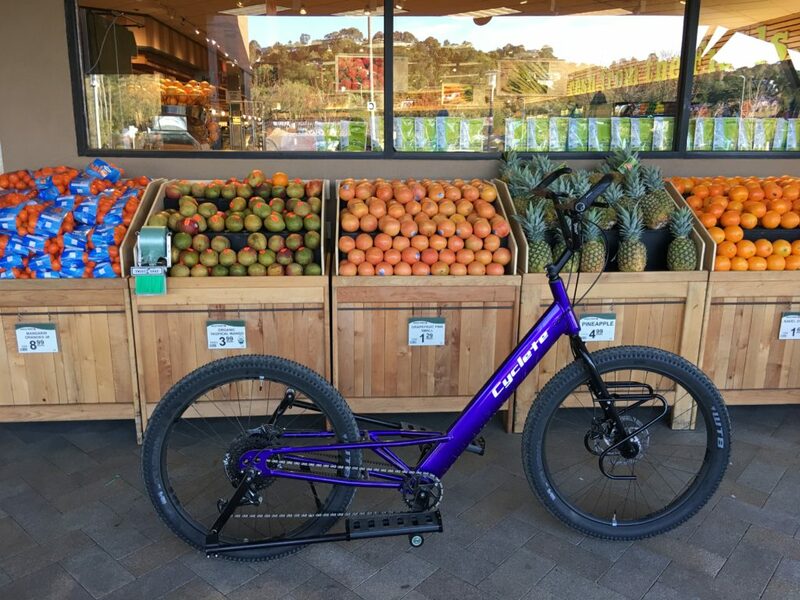 A stand-up-bike that harnesses your body’s power to explore the world. 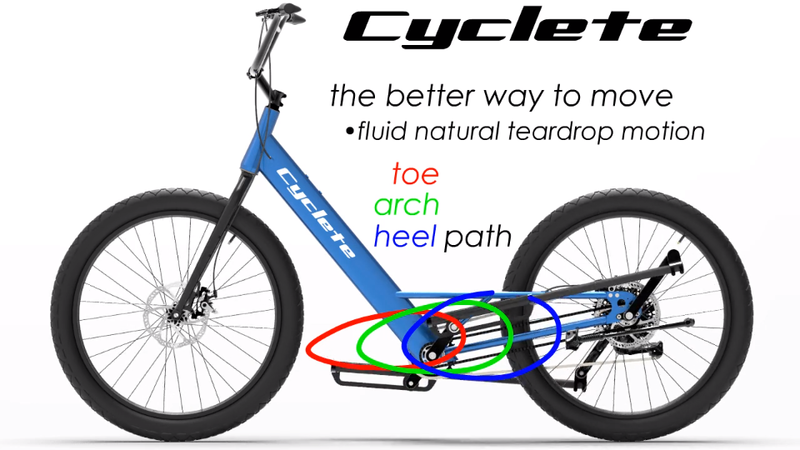 A fluid, powerful, patented teardrop motion that blends the best of running and cycling while significantly reducing harsh impact, numbness, knee and other joint strain. 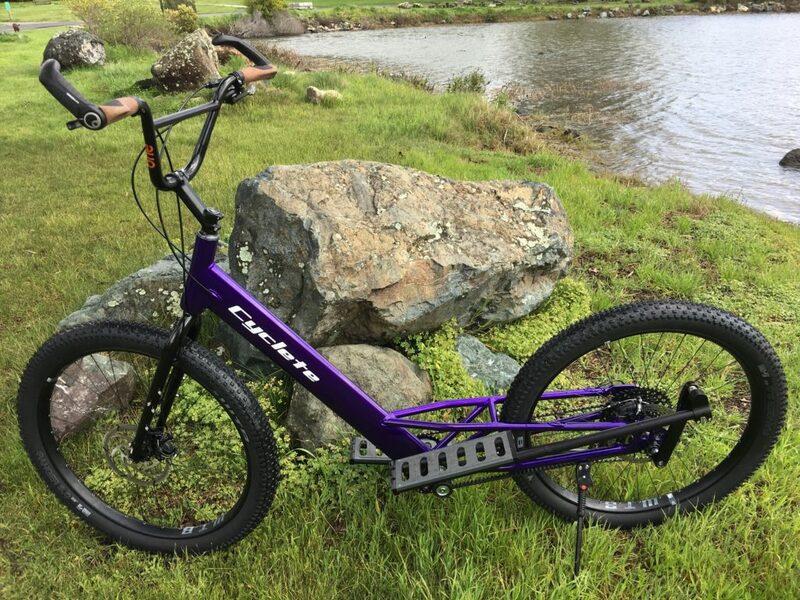 A stand-up-bike designed in Marin County California, the birthplace of the mountain bike. 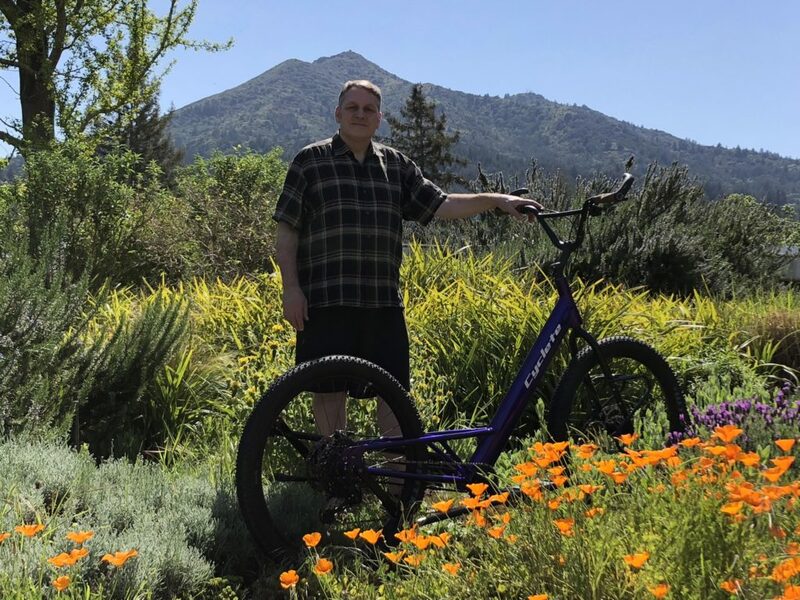 A capable stand-up-bike that stands tall amongst its mountain bike cousins while also delivering a fast, fun, safe, comfortable and quiet ride on the road. 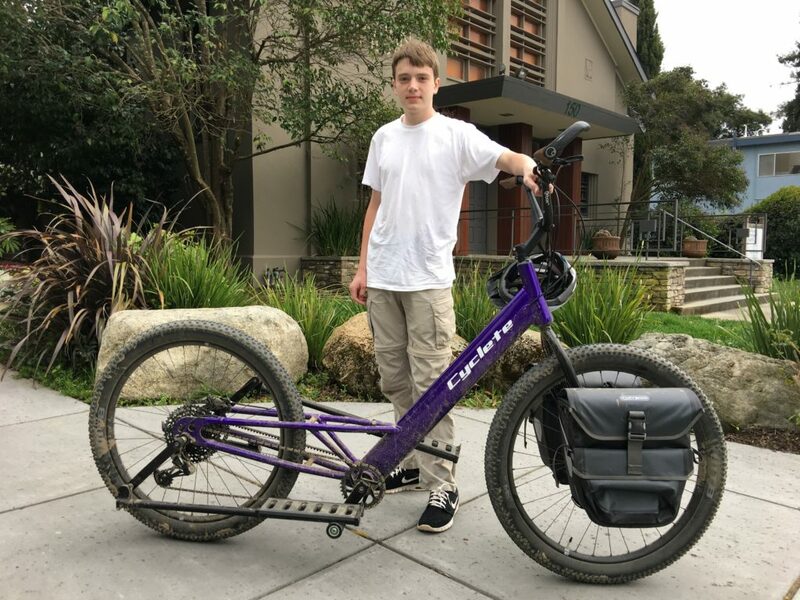 A stand-up-bike built without compromise in the USA. Runners – Now you can arrive race day injury free. Cyclists – Stand up and ride! Enjoy full weight bearing exercise without saddle soreness/numbness. Eliminate the source of erectile dysfunction!